The dogs continue to think “something’s up.” Their kitchen is quickly becoming a cardboard castle, with boxes stacking up. Yoda follows me around. Even in the 90 + degree heat wave we’re having, he sits on my lap as often as possible (yes, even outdoors) to make sure I don’t go anywhere. When the movers come, and when we first get to the new house, I’m going to have to close him in his crate, where he feels most safe in the world (aside from on my lap). In other news, I have been researching invisible fences. The house comes with an invisible fence, which I think might be a better option than putting up chicken wire around the fence of a five-acre lot. It looks like the key to training dogs is to instill in them a sense of fear of the fence–to lead them up to the fence (marked by flags for now) but then lead them away with a sense of urgency or even fear in one’s voice. Since Yoda is afraid of everything, this might not be too hard to do. 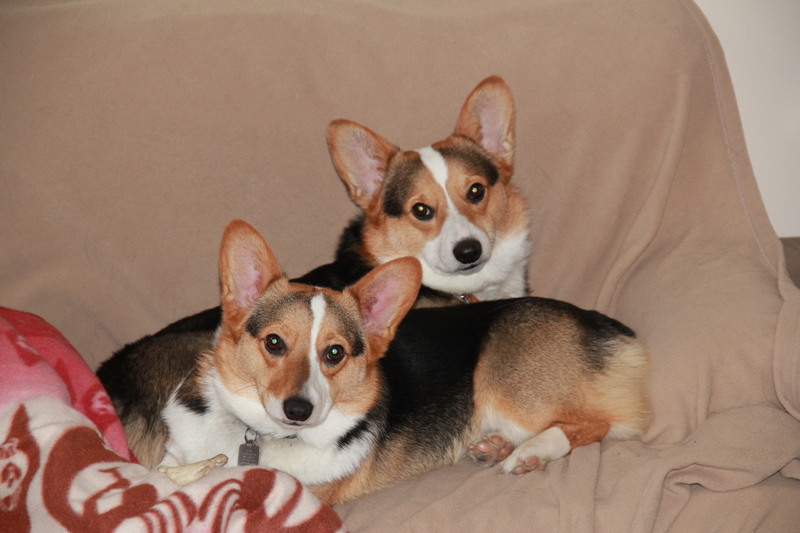 I just wonder… the corgis sometimes go into “feral mode.” When they see an animal or hear a dog getting agitated, they go nuts, sometimes attacking each other or biting on their leashes if they are on a walk, and for a while they stop listening to me. I look in their eyes, and they are in full-on hunter/herder mode. Then, as quickly as it started, they look back at me and become civilized again. But I wonder: if they go into “feral mode” with an invisible fence, is even the threat of a correction from the collar enough to stop their natural instinct? Has anyone had experience with this? I’ve heard nothing but good things about invisible fences (in terms of keeping dogs confined–not keeping other things out), but I’m skeptical. In any case, I get to try it in about a week! 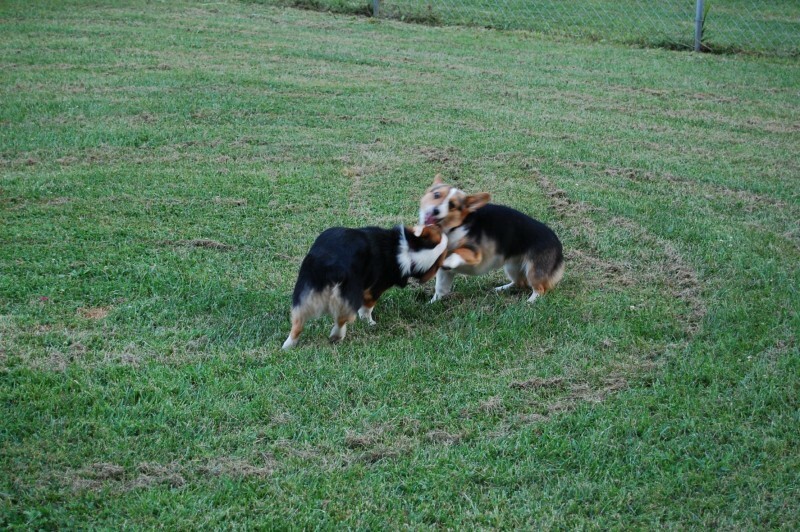 Posted on May 31, 2013, in corgi, inspiration and tagged corgis, invisible fence, moving. Bookmark the permalink. Leave a comment.